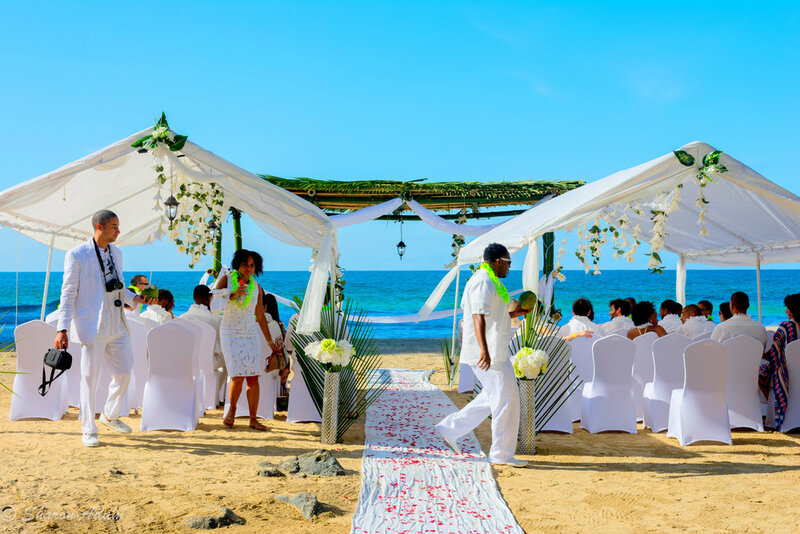 Celebrate life's most special occasion in Bocas del Toro at Red Frog Beach island resort! Celebrate life's most special occasions in a unique island setting that provides the ideal backdrop to your spectacular day! We create an authentic island experience for you and your guests that will leave you with memories that will last a lifetime. Have your wedding in one of the most beautiful places in the world. “The day was perfect!! So romantic and so fun, all our guests loved it! Jarisa was great to work with and made everything so personal. Food was great, resort was fun and atmosphere was magical. Thank you!” - Angela Thomas, 2018! Our La Rosa Beach Club is in a private setting and includes restaurant, bar, pool, hot tub, waterfall and world-class views. Located on the private Turtle Beach and has been the site of many movie and tv productions.